I tend to think of winter weddings as being more glamorous and I’m absolutely smitten with this glam palette of dark purple, black and gold. It would make for such an elegant wedding, right?! Inspiration Board #8 – Damask, Pink + Green! Ooo this is stunning! I especially love the coloured cutlery! The color scheme is amazing! Very couture! Oooh I love this. Very dark and gothic whilst still being elegant. Very intense colors and gorgeous! love this! so intensely beautiful! 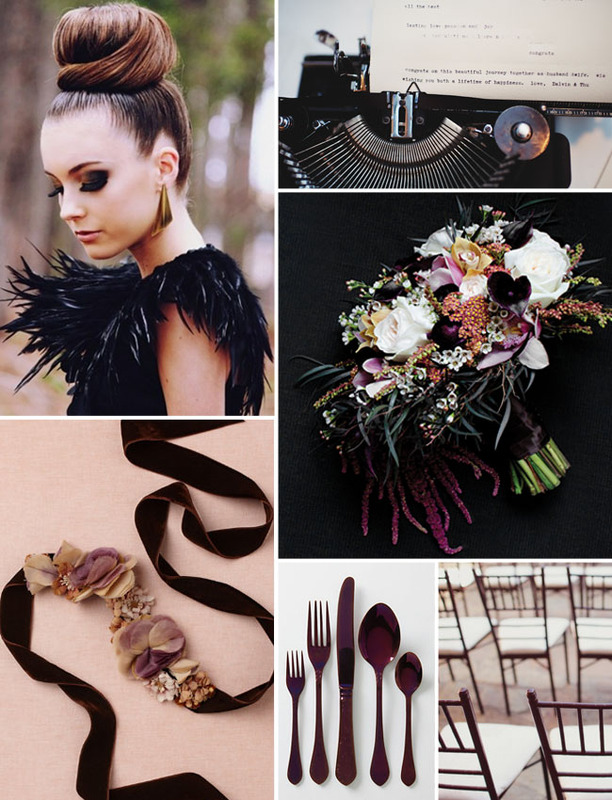 Love the idea of a dark and glam color palate for weddings. 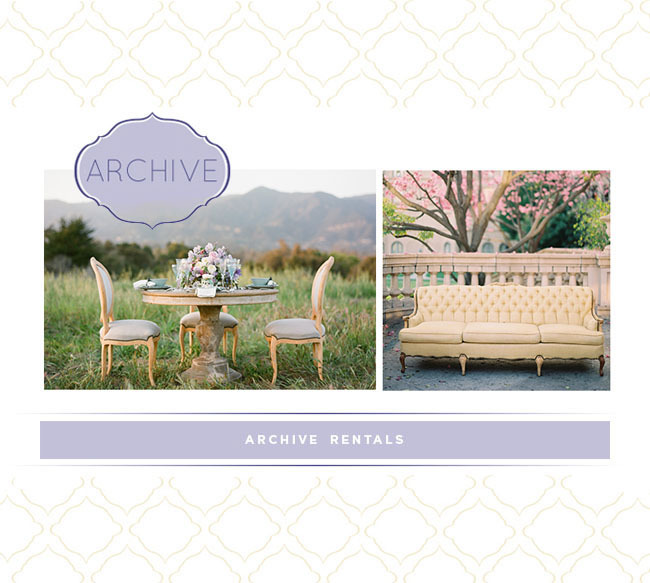 A great contrast to the soft and ethereal wedding trend we’ve been seeing for so long. Striking!!! Love unique styles you don’t get to see vevery day. So inspirational.